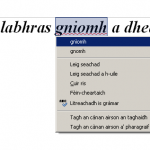 It works on Windows, Mac and Linux systems and comes with a Gaelic spellchecker. 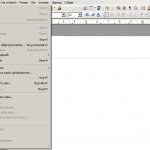 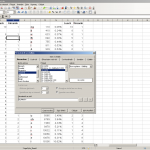 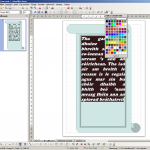 If you remember OpenOffice, you’ll find using LibreOffice easy, it’s based on the same code. 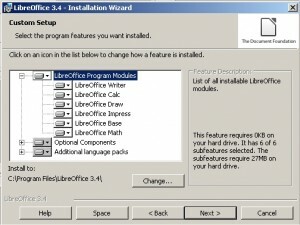 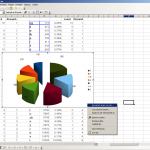 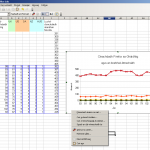 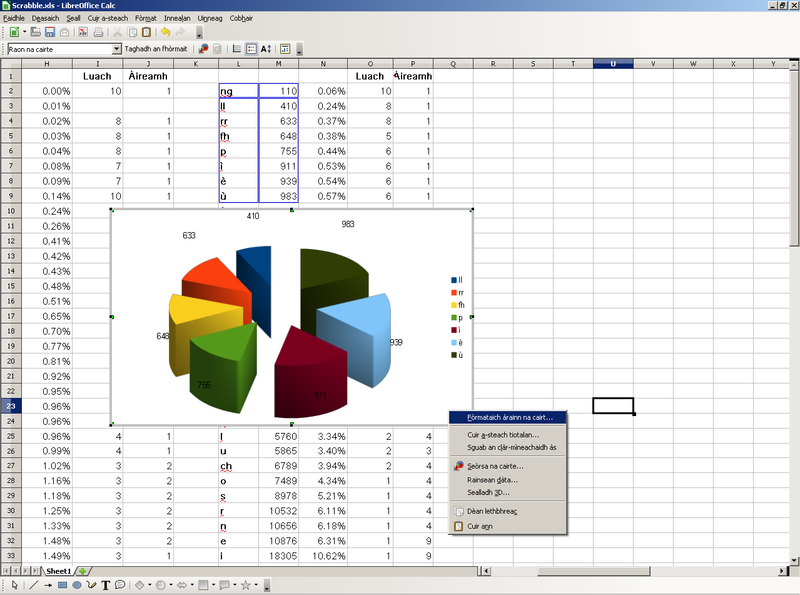 LibreOffice split off when various debates with Oracle (who had the rights to OpenOffice) came to a head and most of the volunteer community decided that Oracle was not developing OpenOffice as much or as fast as they ought to. 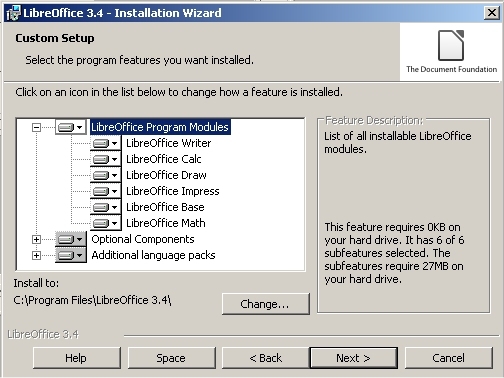 Since then, development of LibreOffice has “turned to lightspeed”. 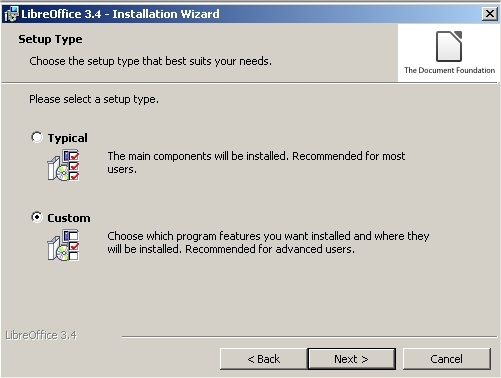 If there’s one thing that is somewhat annoying it’s the installation process. 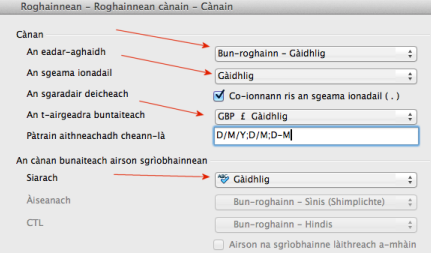 There’s only one installation file – for all languages (… developers… in a world of their own) and you have to make sure you set it up right to get Gaelic. 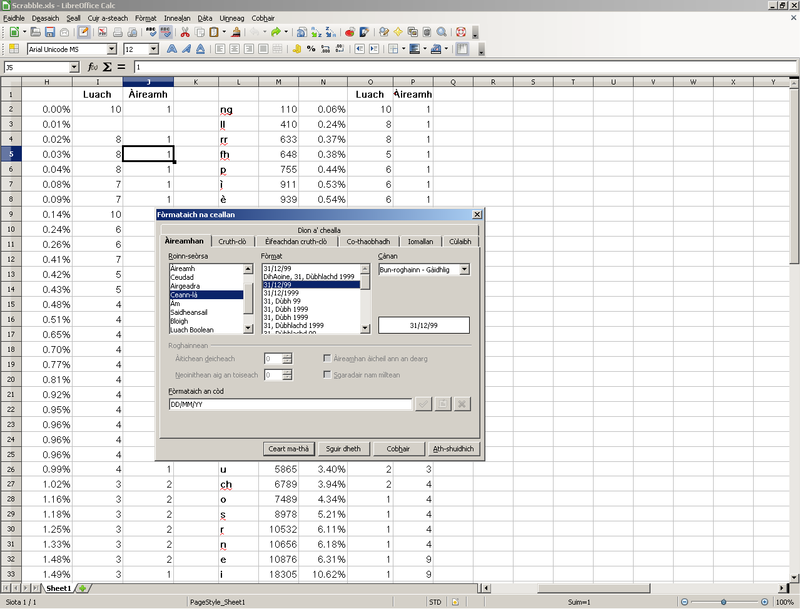 It’s not hard, you just have to know a thing or two. 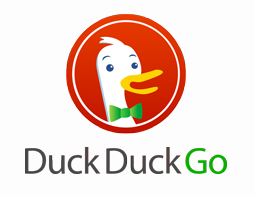 There’s also some tweaks we’d recommend (see the bottom of this page). 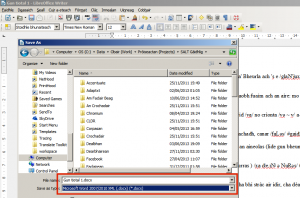 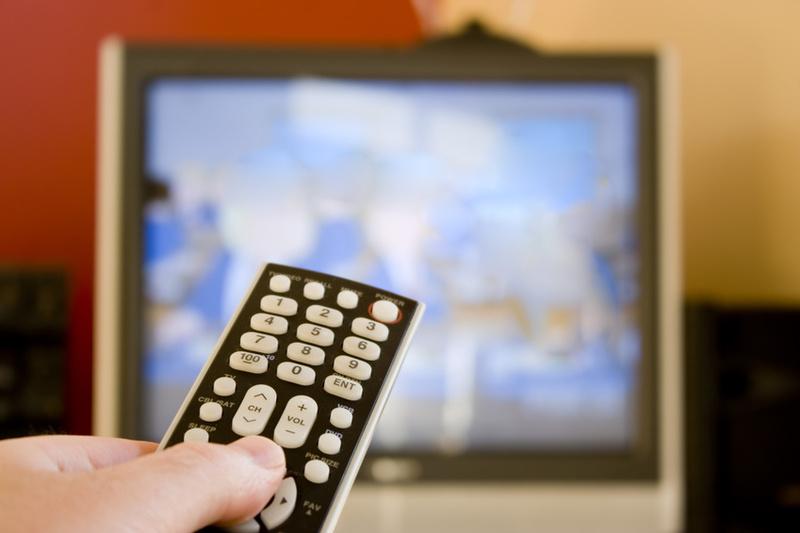 Note that depending on the language of the installer, it may appear differently. 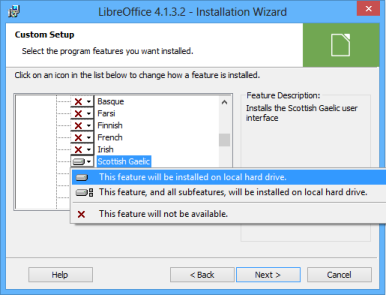 For example, if your installer comes up in German, it will be under Schottish-Gälisch but if it’s French, it will be Gaélique écossais. 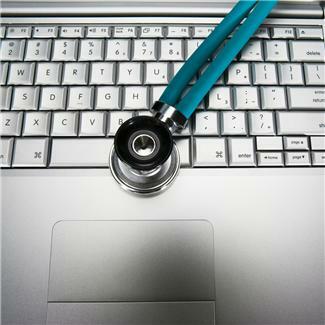 You may have to restart the PC at this stage. 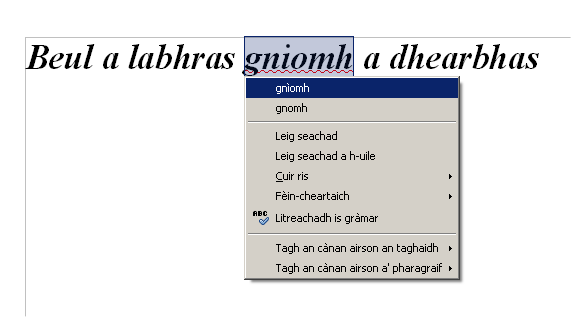 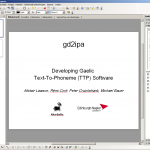 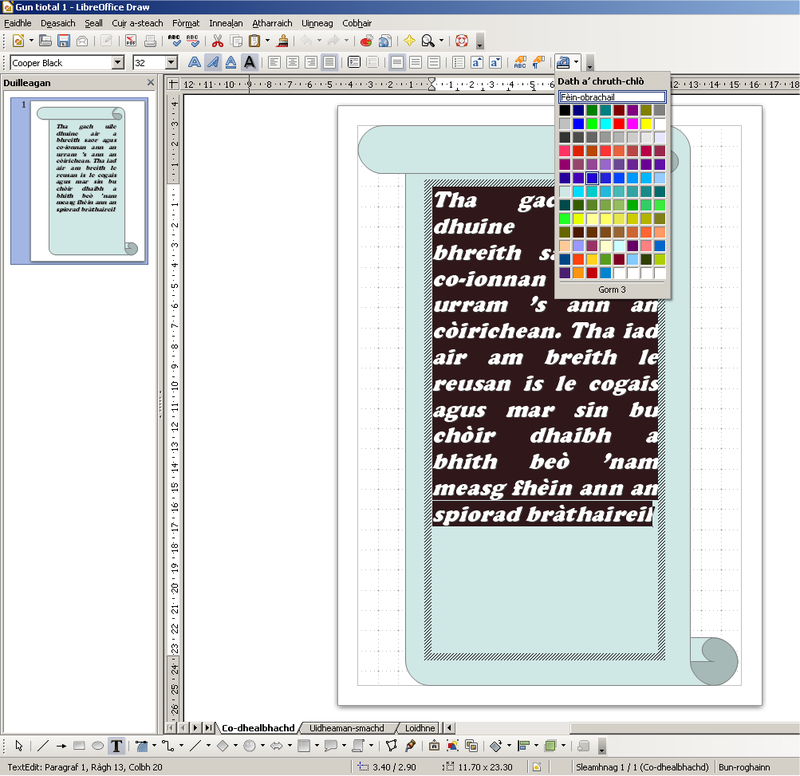 The Gaelic spellchecker already comes with the program but if it’s not there for some strange reason, you can grab it on the LibreOffice Extension Site. 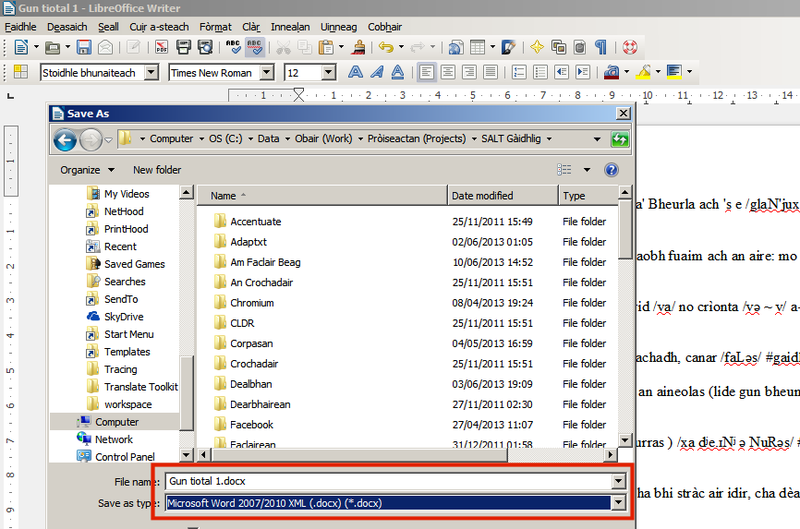 Now, as for the installation file, you get that here. 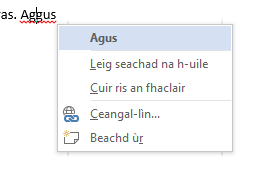 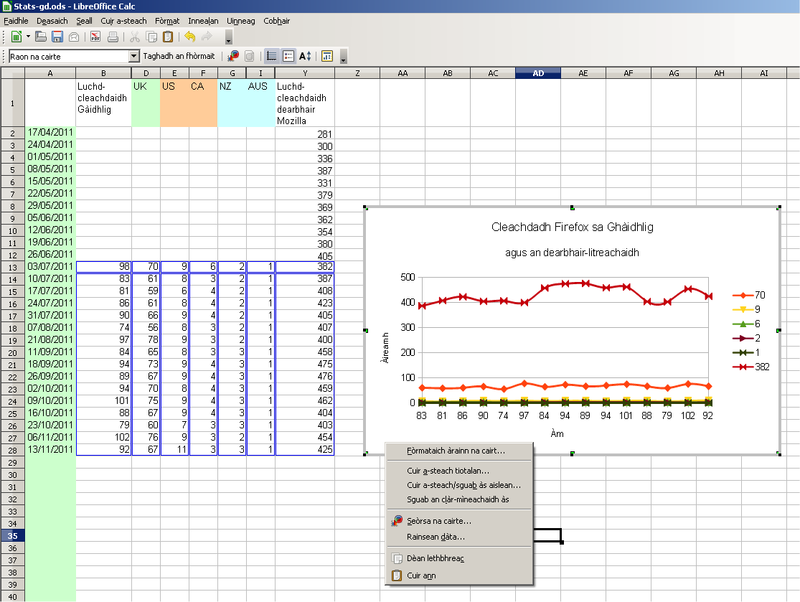 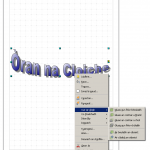 click OK and restart LibreOffice and it should be in Gaelic. 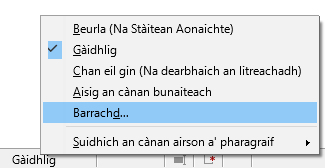 LibreOffice already comes pre-installed on Ubuntu so if you’ve set Ubuntu to use Scottish Gaelic as you locale (i.e. 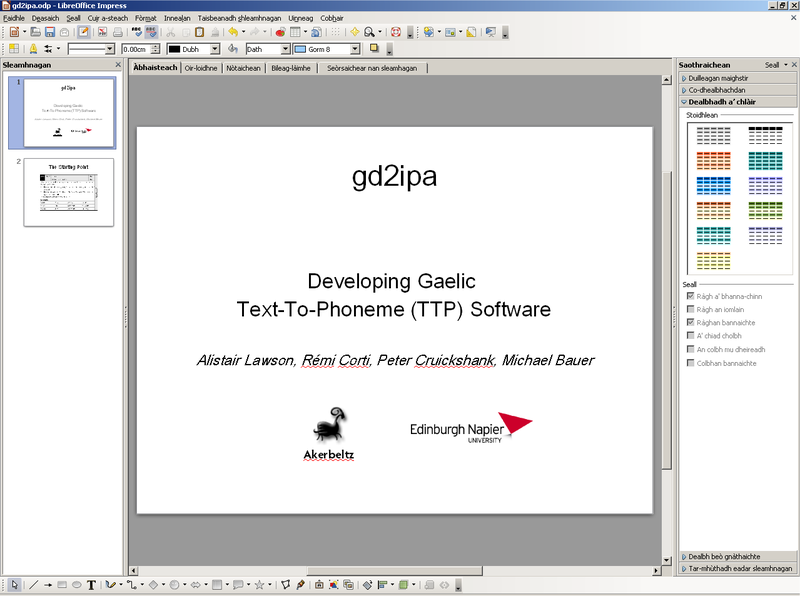 preferred language), it should already be there in Gaelic. 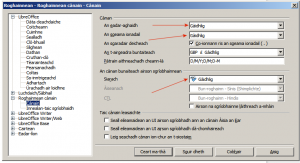 If it suddenly is back in English after upgrading to a newer version of Ubuntu, follow these instructions to get Gaelic back on to the interface. 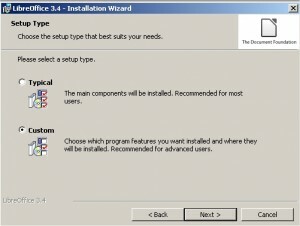 Instructions for other versions (they call them distros) of Linux to follow, though most likely if you are on one of those, you probably know what you’re doing anyway! 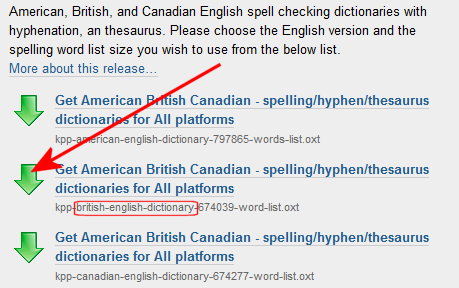 What about British English spellchecking? 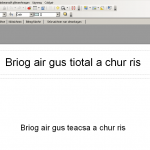 It keeps changing the document language!!! 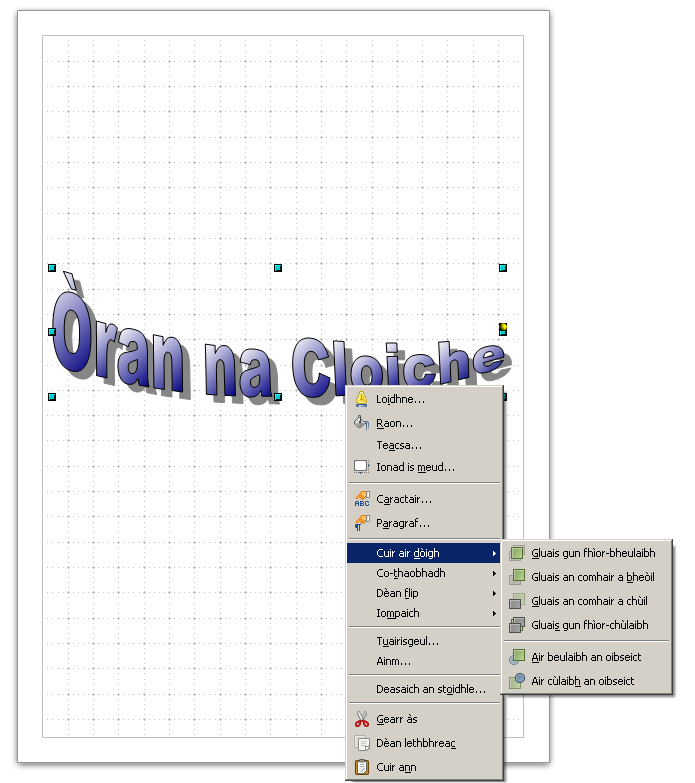 Yeah… it’s called a feature. 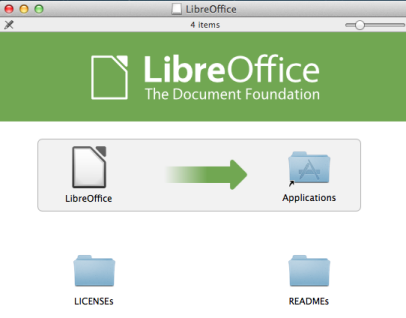 But kudos to LibreOffice, the developers may get away with strange stuff at times but they are usually also happy to implement a fix. 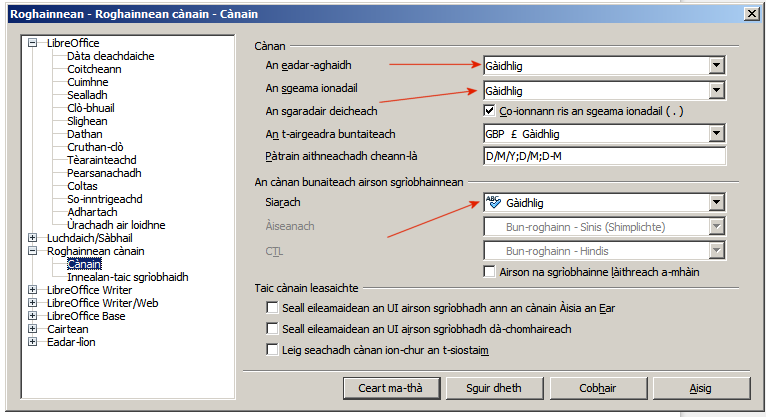 It keeps changing the language because of your keyboard settings. 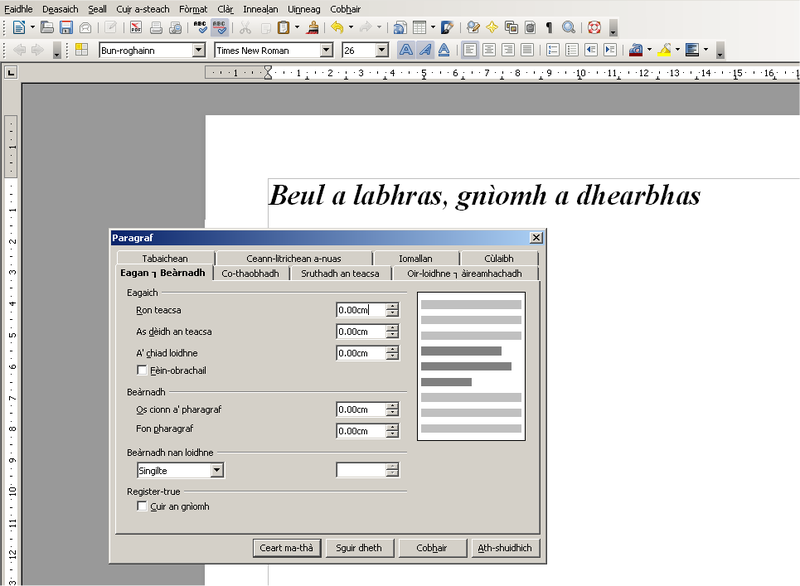 So let’s say you have a French keyboard but your PC is British English Windows but you have LibreOffice in Gaelic. 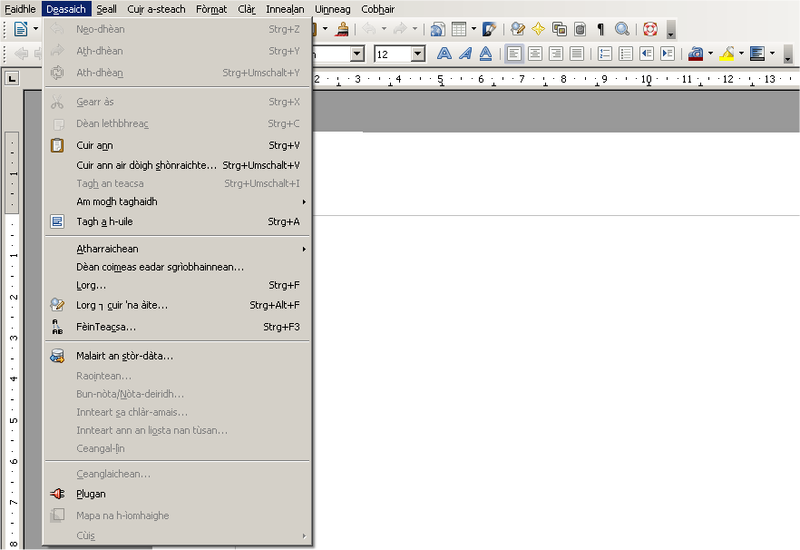 LibreOffice will think that because of your keyboard, of course you will be writing in French.